Our planning application for both Laurus Cheadle Hulme and Cheadle Hulme Primary School is being heard at two area committees this week. All are welcome to come along to support the application. It’s National Offer Day – are you joining us? How do you apply for a place? Our first half term completed! The Laurus Trust is a limited company registered in England and Wales with company number 7907463, Data Protection Registration Number Z5543382. The registered office is Cheadle Hulme High School, Woods Lane, Cheadle Hulme, Cheadle, Cheshire SK8 7JY. Thank you very much for completing this form. 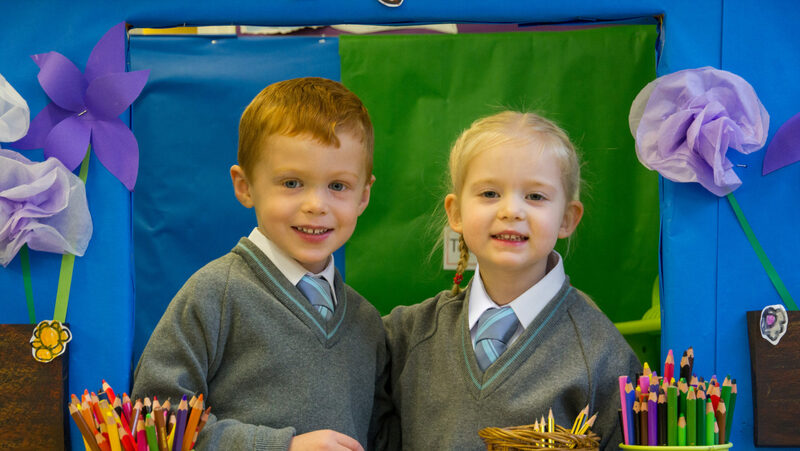 We welcome your views in order to provide the best school possible.